I've talked to a lot of customer service leaders recently who want to improve customer service, but aren't sure where to start. "We want to deliver world class customer service." "Things need to get better around here." The challenge with all of those statements is they aren't clearly defined. You'll struggle to take action if you can't be specific about what you want to do. Here's how to find both. You'll need to get more specific if you want to improve. 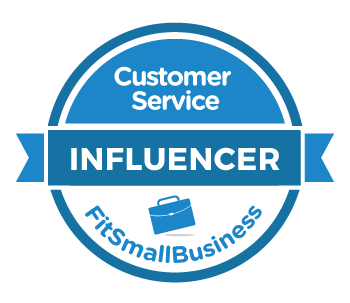 Start by thinking about what's concerning you most about your team's current customer service. For example, perhaps you'd like your team's average customer satisfaction rating to be 85 percent on your customer service survey by the end of March. That's a specific, non-ambiguous destination. You can't skip this step. If you aren't measuring customer service right now, there's no way to improve it. Just like your GPS will be confused if you ask it for directions but don't provide a destination. 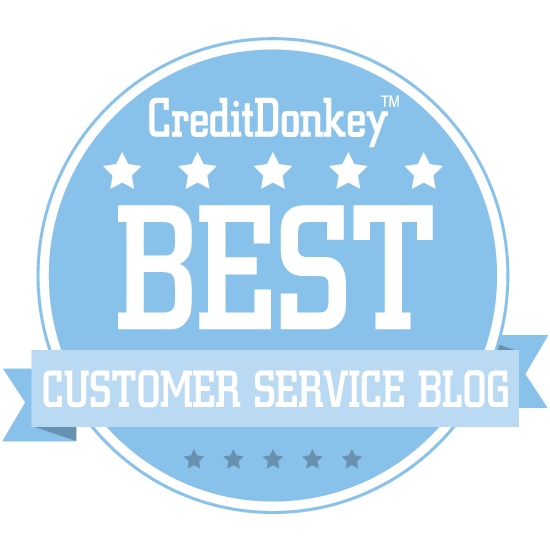 Let's say you want to achieve an 85 percent average on your customer service survey. You can find your current location by simply looking at your current average survey score. This step should be relatively simple if you've clearly established your destination. Did you skip that step? Then go back and try again! You need a destination to plan your route. Let's say your goal is to increase first contact resolution to 95 percent. Your current first contact resolution rate is 82 percent. That makes your gap 13 percentage points. Example: "Improve the average monthly first contact resolution rate from 82 percent to 95 percent by July 31, 2018."